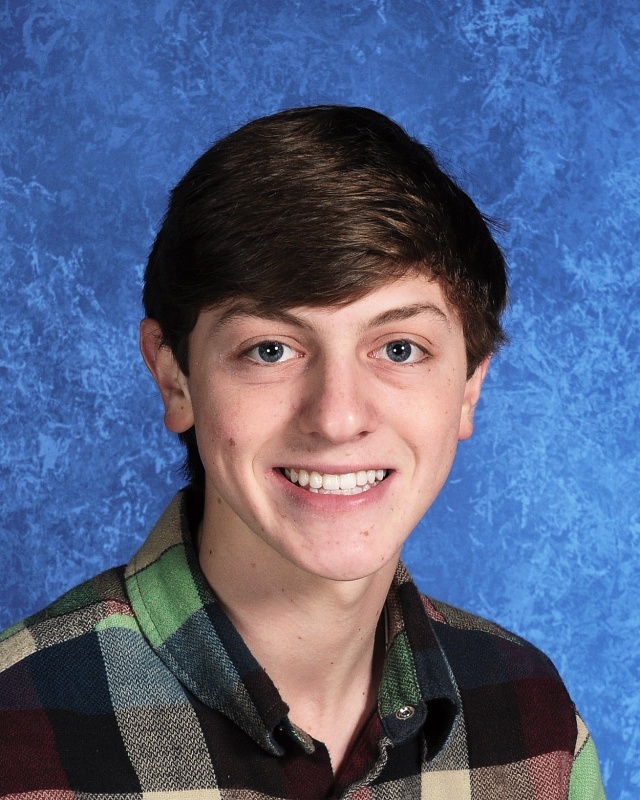 Dylan Cooper, a senior in the CYHSB, recently had the research he worked on this past summer in the Department of Medical Oncology in Boston's famed Dana Farber Cancer Institute published in the Journal of Clinical Investigation. The study, conducted by a team of researchers at the Institute, focuses on Merkel Cell Carcinoma, a rare and aggressive form of skin cancer, and can be read in its entirety here. We know this is merely the first step for Dylan who aspires toward a career in medicine and we can't wait to see what's next.